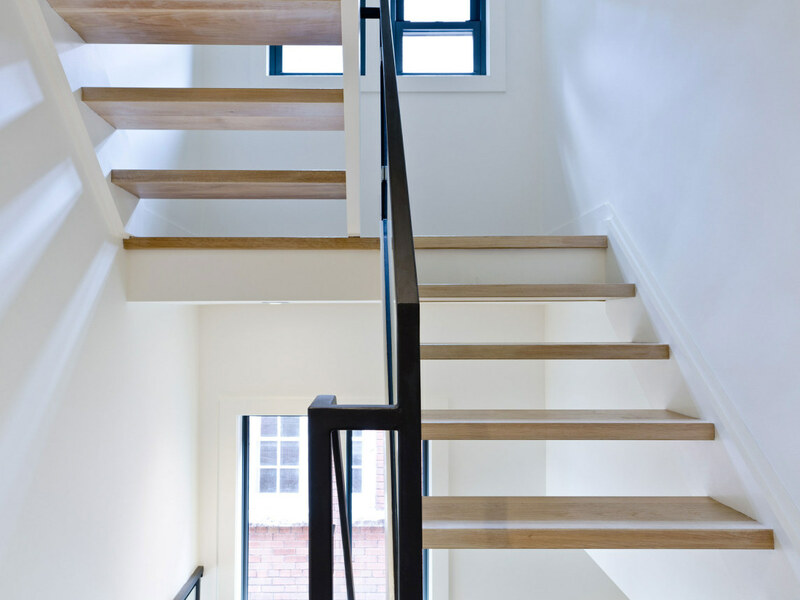 This interior renovation includes a complete re-working of the ground, second and third floors. New landscaping, complete with a deck and pergola are also encapsulated. The existing interior has seen significant change; gone is the very segregated dark interior, and embraced is a new layout that welcomes natural light and greater connectivity between spaces. 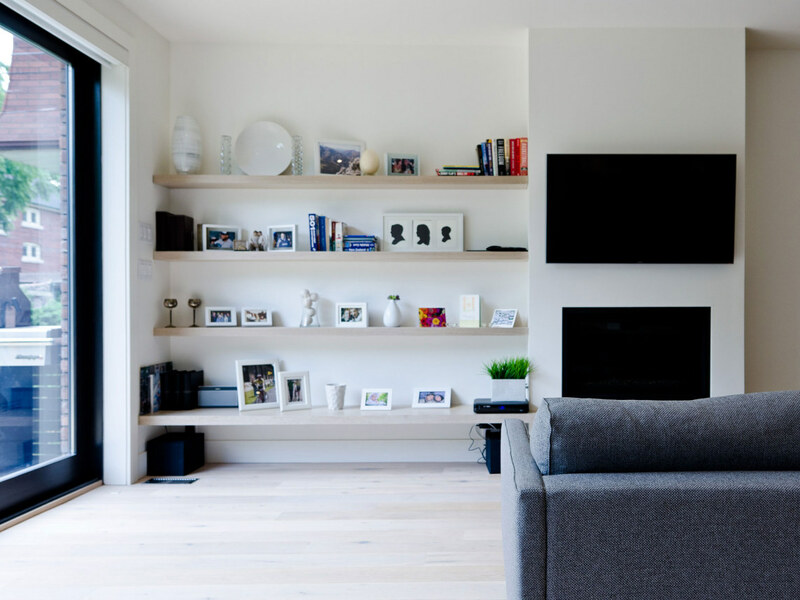 A balance was found where specific existing interior walls were retained, with a series of insertions made to key locations to link different spaces and improve upon the flow and overall programming of the home. 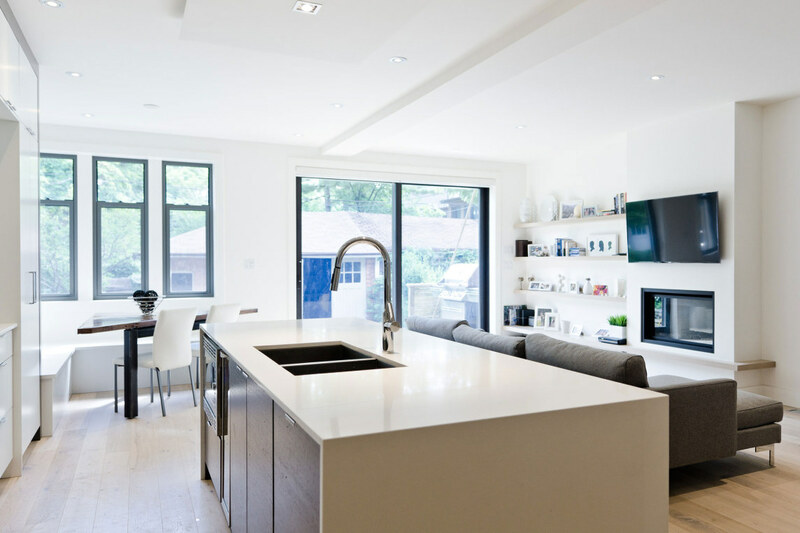 A series of better defined, and more functional spaces now occupy each level, with millwork and surface treatment changes creating some sense of separation of living, cooking, and dining functions where needed. A large new sliding door to the rear of the home improves upon the connection between interior and exterior living spaces; something that the home previously lacked.